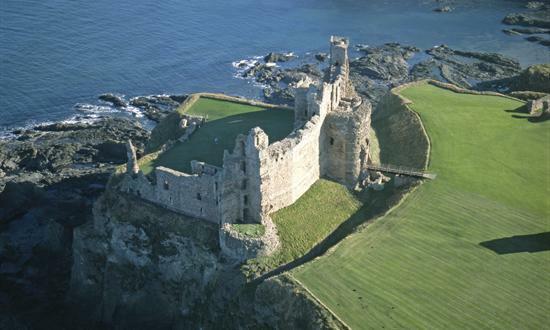 The castle was home to the powerful Red Douglas dynasty, which often clashed with the Crown. It was besieged by both James IV and James V but was ultimately destroyed by Oliver Cromwell’s troops in a siege of 1651. Many artefacts are displayed to help tell its dramatic stories.